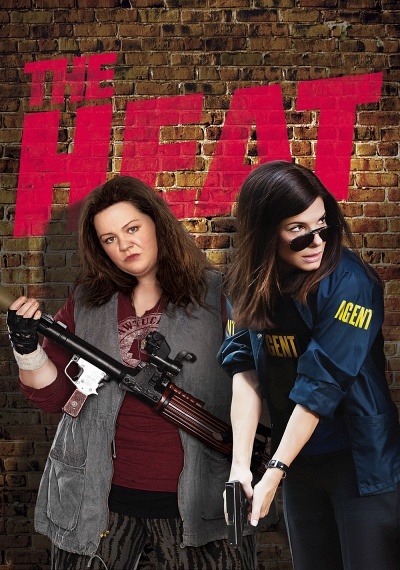 The Heat :: Movie Information :: RabbitTV GO! Melissa McCarthy and Oscar Winner Sandra Bullock team up in this outrageously funny comedy from the director of Bridesmaids, Paul Feig. Uptight FBI Special Agent Sarah Ashburn (Bullock) and foul-mouthed Boston cop Shannon Mullins (McCarthy) couldn't be more incompatible. But when they join forces to bring down a ruthless drug lord, they become the last thing anyone expected...buddies.